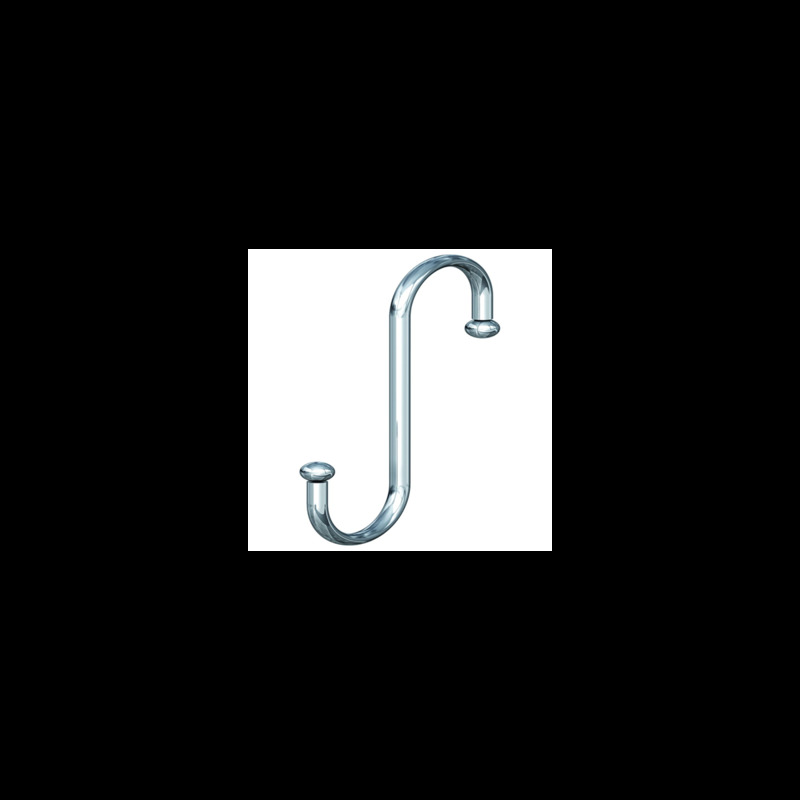 S hook with ball is used for hanging products in your shop. 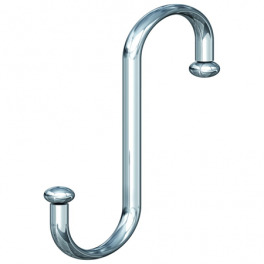 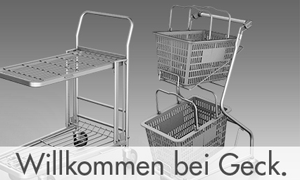 The ball at the end of the hook ensures that products stay on place. 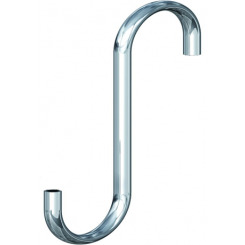 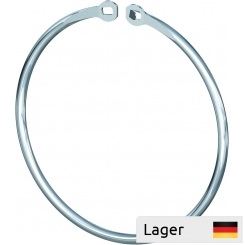 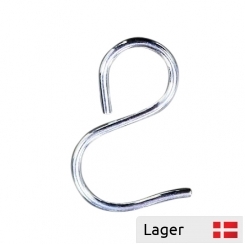 These S hooks are perfect for both light and slightly heavier products.